Happy Mothers Day, Everyone! The season when you express your love and gratitude to your Mother is here! Why don't you prepare a small but thoughtful gift for your mother on this Mother's Day? It will be a great way to make your mom feel special and make this Mothers Day unforgettable for your mom! At 365 In Love/365 Printing Inc, we offer cute graphic coffee mugs that are sustainable for hot and cold liquids, dishwasher-safe, and microwave-safe approved by FDA. All our unique designs are printed on both sides. 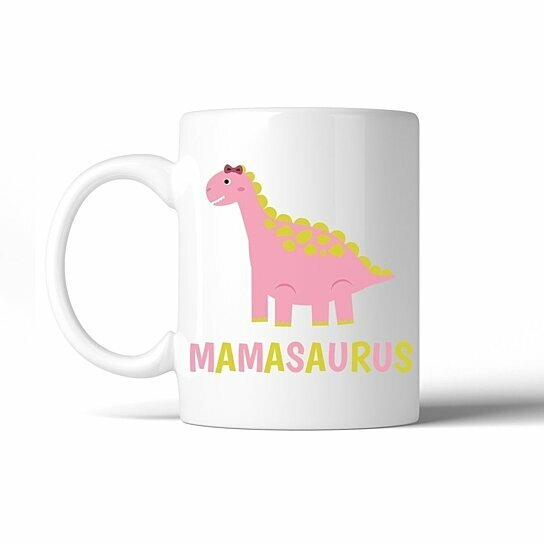 We offer a ton of cute, funny, and humorous designs that can be used as not only a coffee mug or tea mug but also as a decoration, pencil holder, and even a little plant pot. This versatility gives you a wide range of gift options for your friends and family and for all special occasions. Not only that, these can be a perfect gift for mom's birthday, grandma's birthday and even Christmas. Show your appreciation to your loving devoted moms with our cute gifts and put a smile on her faceStart Shopping Now!